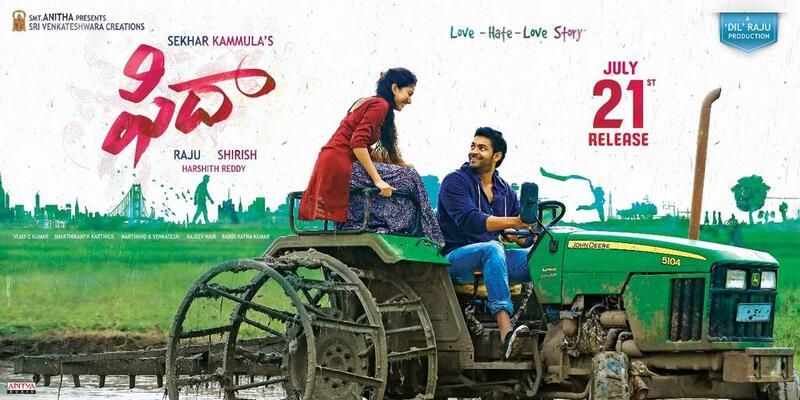 Shekar Kammula's upcoming film #FIDA staring #VarunTej and #SaiPallavi in #DilRaju's Production, the film will be known as 'Fida'. 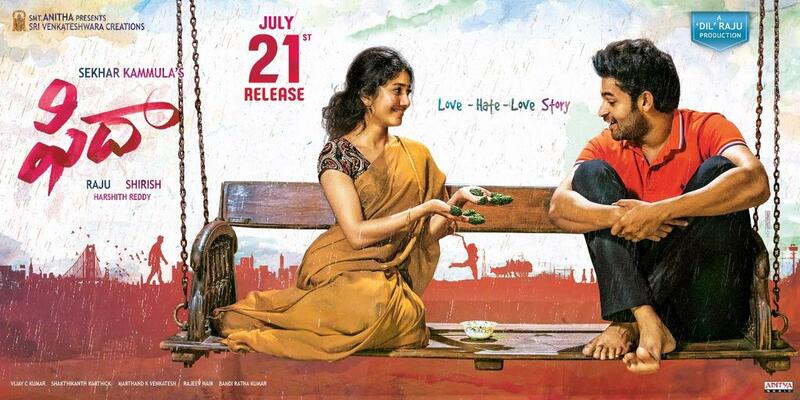 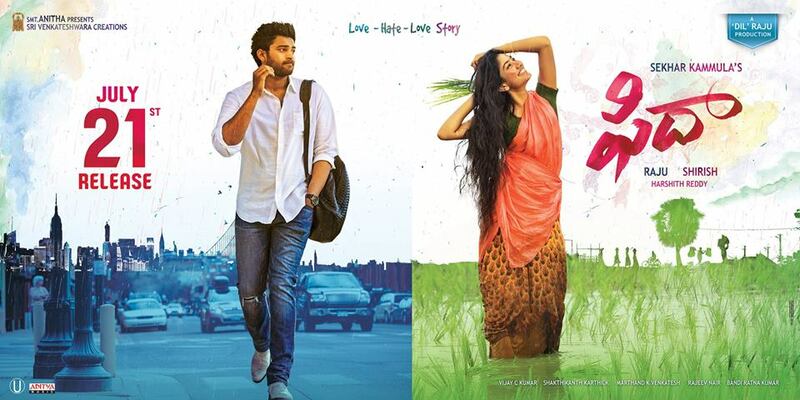 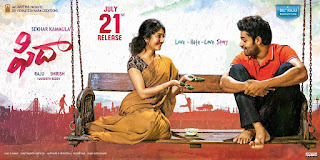 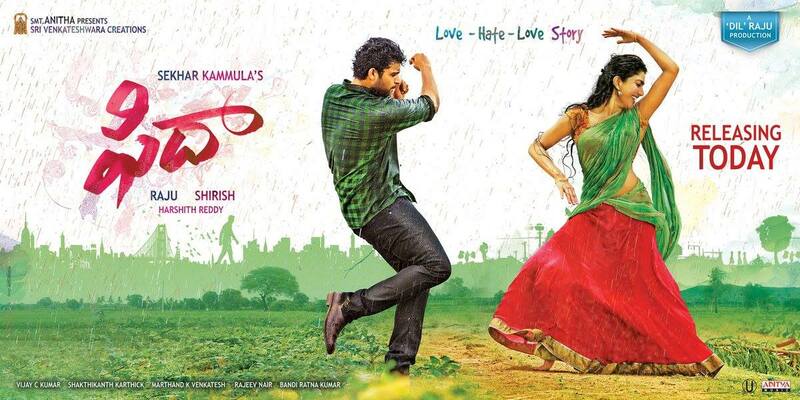 Varun Tej Fida Movie First Look Poster, The movie story has written and directed by Shekar Kammula, Varun Tej - Sai Pallavi - Sekhar Kammula's movie titled FIDA. 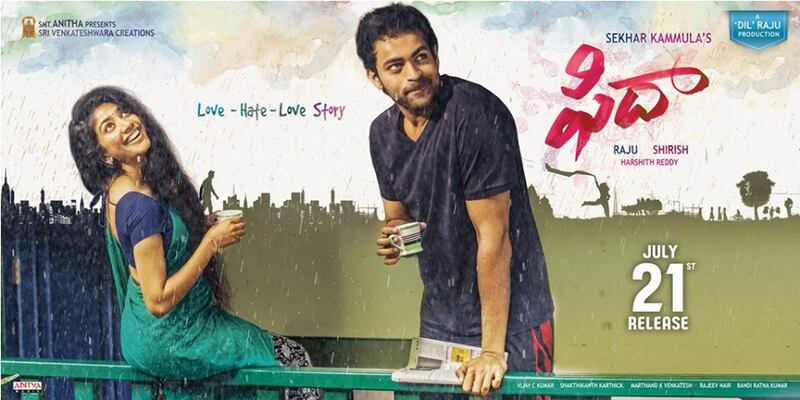 Fida Movie 1st Look poster, Sekhar Kammula-Varun Tej New Movie Fida, Varun Tej Fidha/Fida Movie Latest Wallpapers, Varun Tej-Fida Movie Latest Posters/pics/wallpapers/images/photos in HQ/HD Gallery.